You will love many people throughout your life, but in all that time, the most important person you will love is yourself. You are the one person that you will be with each and every day of your life. YOU. 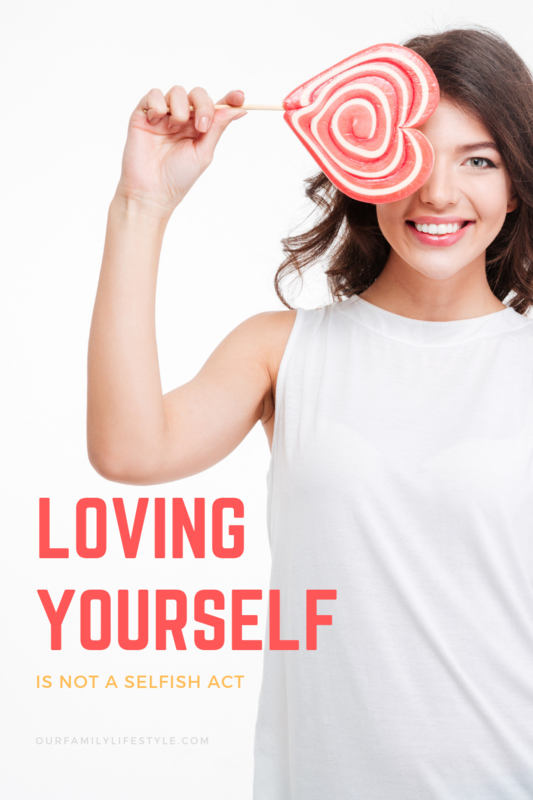 Loving yourself is not a selfish act—in fact, it is the greatest way to ensure that you have what you need in order to love others more fully. When you love yourself and make yourself happy, you will naturally do the same for others because your happiness will be contagious. How do you go about making this happen in your life? Ask one hundred people what it means to be happy, and you will get one hundred different answers. No two people have exactly the same definition of happiness. Each one of us has different goals and desires. Ponder the word happiness and think about what it truly means to you. What is the essence of that word in your life? When you have figured it out and the meaning has become clear, decide what you need to do in order to get there. You can certainly feel happiness that is brought about by the actions of others and the joy you take in them simply being near. You cannot, however, think that others are going to be enough to be your sole source of happiness. This will only lead to unmet expectations and disappointment. You will be disappointed if you put the fate of your happiness in the hands of others. Find happiness within yourself, and any happiness that comes from others will simply be a wonderful extra. In order to experience peace and true happiness, stop looking for the approval of others. Caring what others think of you and your decisions almost always leads to shame and despair. You cannot please everyone, and, quite honestly, you shouldn’t even attempt to. The only person who needs to be happy with you is you. So start living as though you believe it. Take care of yourself. Self-care is essential to both your physical and mental well-being. Don’t fall prey to the martyr mentality that insists on putting others first to the harm of your own health and well-being. While it is natural to want to put others first and there is nothing wrong with it, don’t neglect yourself in the process. As the saying goes, put on your own oxygen mask before attempting to put on anyone else’s. There’s is truth behind that airline safety rule! Realize that life is all about the small moments. They say that life is what happens while you are waiting for life to happen. It is true. Appreciate the little things and never take any small joy for granted. Take time to do the things that bring you those feelings of satisfaction and fulfillment, no matter how tiny they may be. When you love yourself, you will naturally want to extend that love to others. Happiness is contagious, and when you care for yourself there will be plenty more to share with everyone around you. Find opportunities to bring joy into someone else’s day. This will only increase your own joy. Loving yourself is not always something that comes naturally. I have struggled with it most of my life. In fact, self-hate is far too common in our society. Be a role model to those around you by loving yourself and cherishing your own happiness. Your positive example is sure to spread to others, and make the world a happier place for everyone.